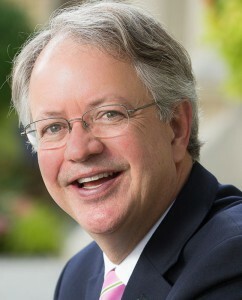 Hello, I'm Mayor John Tecklenburg. 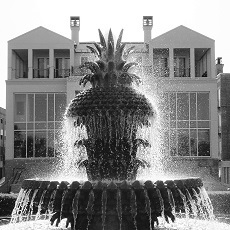 Welcome to the City of Charleston's Office of Cultural Affairs website. The site is meant to provide you, at a glance, basic information about the programs offered by the Office of Cultural Affairs. I think you will find that the arts are really vibrant in Charleston. Whether you are here as a visitor or a resident, we want you to connect with all of the cultural offerings available in town. 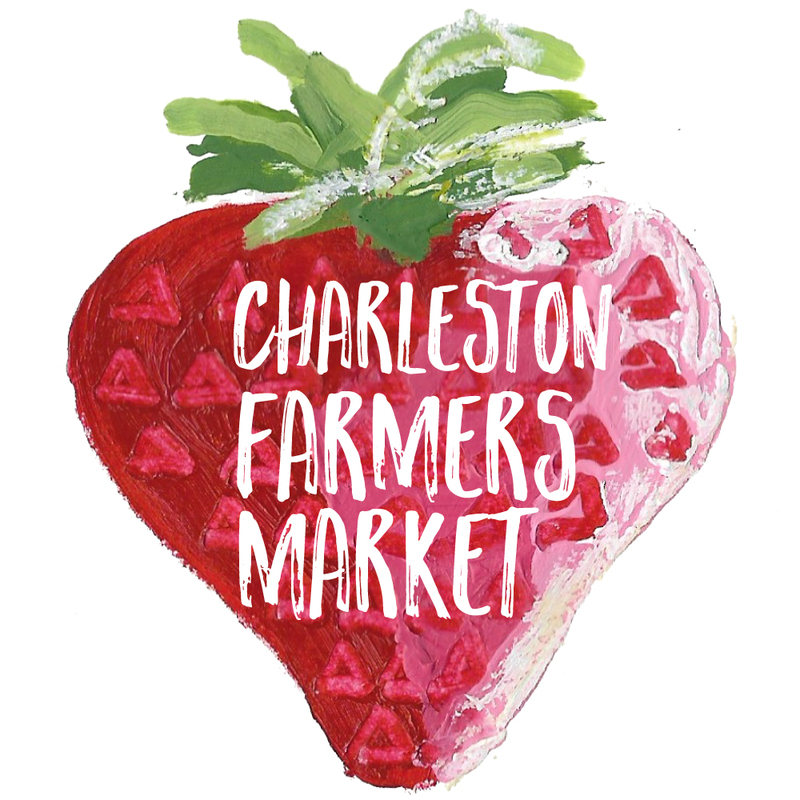 Look around to learn more about the Piccolo Spoleto Festival, MOJA Arts Festival, City Gallery, and Charleston Farmers Market. Join the fun- use the hashtag #chsarts to let us know about your event or add it to our events calendar. Follow us on Facebook and Instagram too!